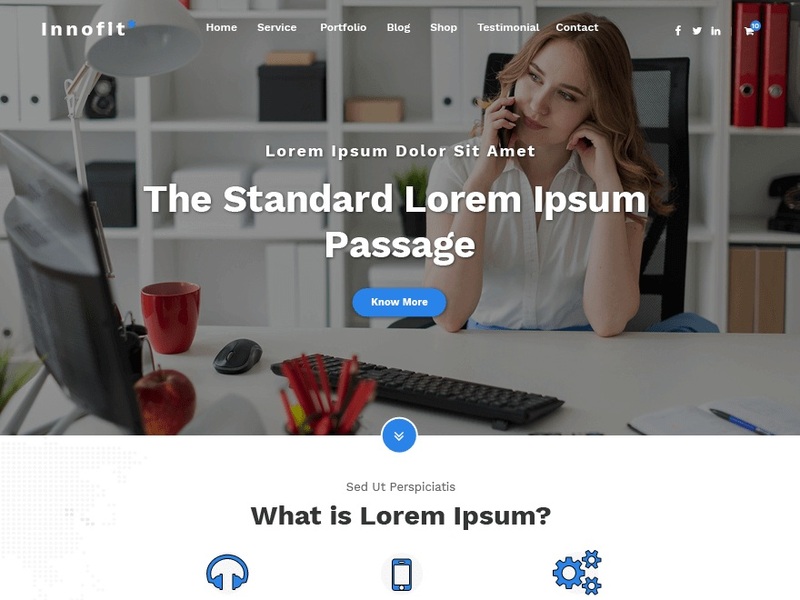 Innofit WordPress Theme is a one-page parallax theme well suited for a business website, portfolio, and everyone who appreciate good design. The advance customizer panel will help you in creating a good site without any prior technical knowledge. The theme is responsive, creative, flexible, elegant, clean. It’s a perfect example of a Bootstrap integration in a WordPress theme and is compatible with the latest version of WooCommerce.